it's time to display your outer beauty with inner strength! Since ancient times, women were rarely offered opportunities to work and learn. Yet, their inner strength can still be seen through their roles of giving birth to new life, taking care and protecting their family. But as time passed, women now show their capabilities as part of the family, workforce and society. As evolution enhanced the confidence level of every woman allowing them to showcase their inner strength, they still recognized the importance of physical beauty and strived to maintain their outer beauty through various means. 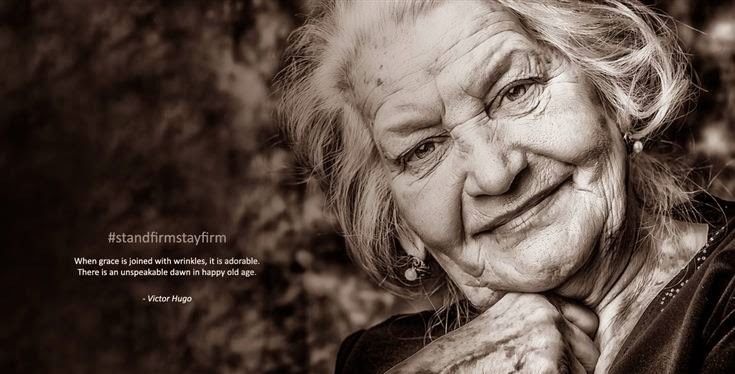 As a means of acknowledging and recognizing the efforts of all women, Shizens launches a “STAND FIRM STAY FIRM” photo contest from 2 to 30 April 2014. Contest is classified into 2 categories, Photography Enthusiasts and Mobile Photography. 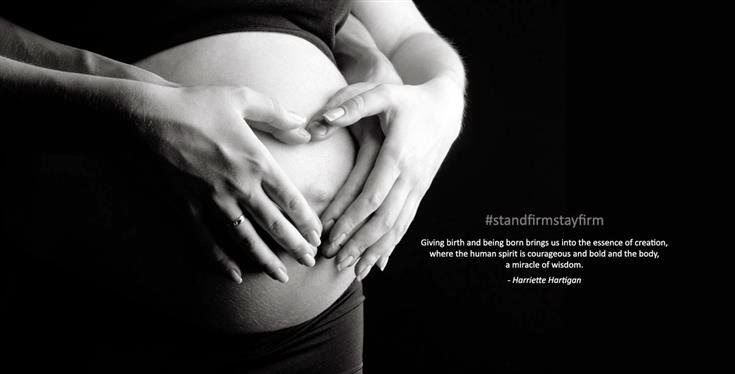 Participants can submit their best shoots based on the 3 themes: Strong Emotions, Human and Feminine at www.standfirmstayfirm.com OR #standfirmstayfirm at Instagram to win prizes worth more than RM18,000. SHIZENS aims to empower women through photographs. And the prizes for both categories are really attractive! 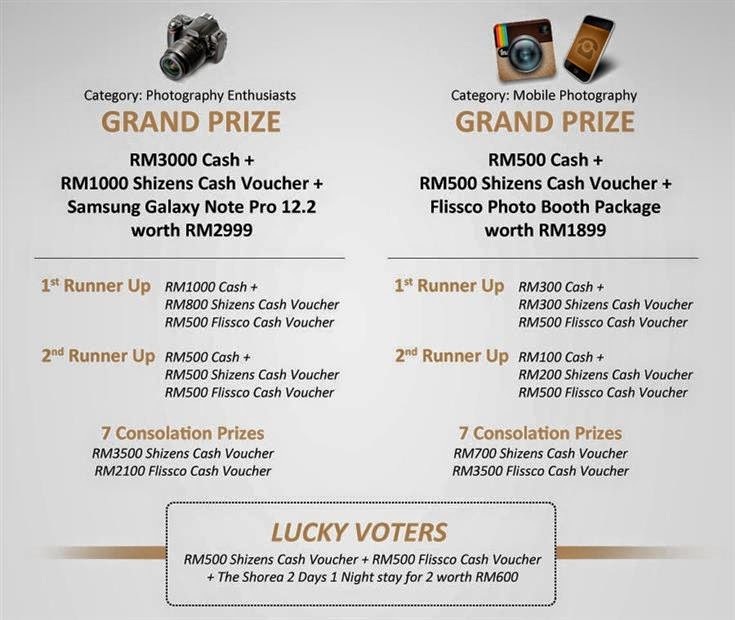 The best photos will receive amazing prizes worth up to RM18000, proudly sponsored by Shizens, Flissco and Samsung. Here are some of the examples for the contest. Just add a picture, with suitable captions. Multiple submission is allowed, but collages of pictures are NOT accepted. Are you ready to win away these amazing prizes? ♥ Open to all photography hobbyist who loves bringing picture to life! 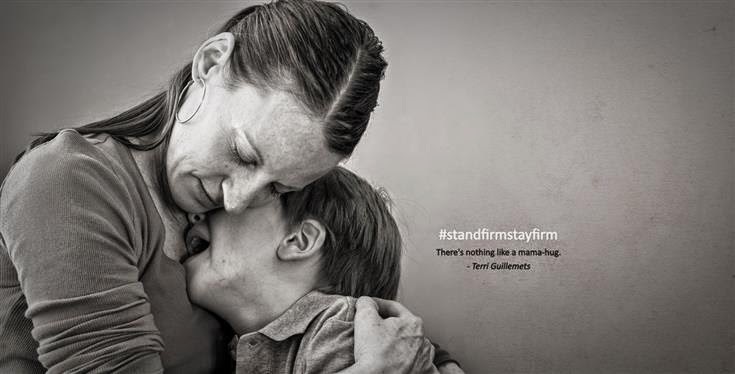 -----Click here to submit your photo. ♥ Specially dedicated to all smartphone photographers! Are you an Instagram addict like me? ♥ Must be taken by a smartphone or any other mobile devices. -----You may also submit your photos via this website. 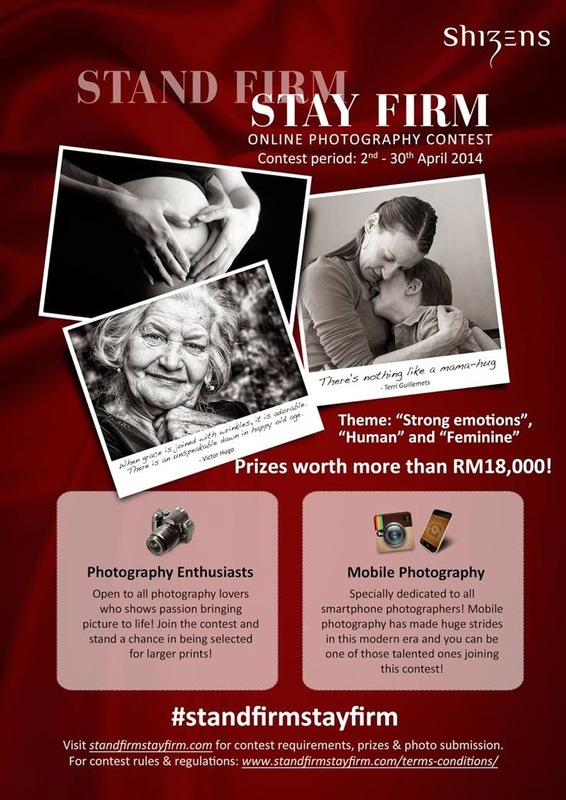 This competition sounds like a great opportunity for all those women who love photography. The prizes look really good too. May the best woman win.